Attending seminars is a great way to get instruction on specific aspects of the game from athletes and experts who have mastered (or in some cases revolutionized) that specific aspect. It’s also a great opportunity to meet some of the best athletes in our sport, and meet other athletes that are passionate about jiu-jitsu. However, with prices ranging between $40 and $100, you can be left wondering if it’s worth the expense. Here are a few ideas that may help you feel like you’re getting your monies worth. Do some homework and prep. If you’ve read any of my other musing on jiu-jitsu you’ll know that preparation is a common theme. You will usually have an idea of what’s being covered in the seminar before you go. Get familiar with the basics beforehand. Example: Are you going to a seminar that’s been advertised as featuring submissions set up from spider guard? Make sure you are proficient with the various grips and foot placements utilized from that position. Get comfortable transiting between the various options for grips and foot placement. This will make it much easier to focus on the finer details of the submissions being taught. You can also find out easily what kind of culture follows a particular instructor — which may influence your decision to attend or not attend a particular seminar. Have reasonable expectations. 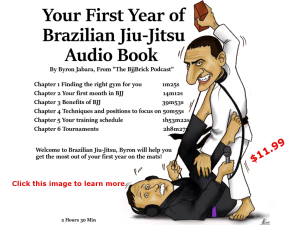 If your instructor (who I’m sure is a qualified and proficient instructor) cannot revolutionize your game in a two-hour class 2-3 times a week, don’t expect that a slightly better jiu jitsu instructor can do it in a three-hour seminar. If you are attending the seminar to get one on one instruction and coaching from one of the giants of our art…. keep in mind that 100 other people are doing the same. If you can get a few personal tips and maybe a picture with the instructor….be happy with that. Take notes. 10 minutes after the seminar you will probably not have enough time or be in the right frame of mind to make detailed notes and two days later you will probably have forgotten many details. I would suggest taking notes in two parts. Scribble down as much as you can as the seminar progresses, or as soon as it’s over. Within the next day or two, take those scribbled down notes and re-write them with as many details as you can recall. Another way to capture your immediate thoughts would be to use your voice recorder on your phone and just talk through the seminar on your way home. Shoot some video if it’s OK with the person running the seminar. Make sure and ask before you shoot video or take pictures. 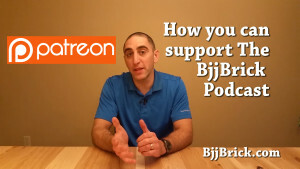 Many jiu jitsu practitioners make their living selling instructional content and don’t want to take the risk of uncontrolled material turning up on the internet. While it’s unlikely that most instructors will let you simple record the entire seminar, some instructors will be open to letting you record portions. 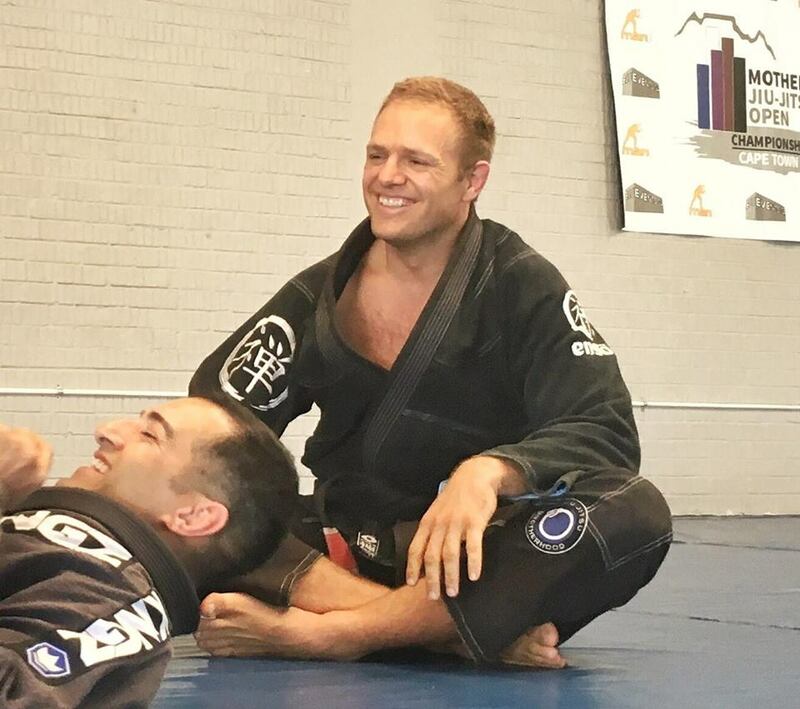 Often there’s an “open mat” portion of the seminar and if nothing else you can have someone record you drilling the technique that was taught. Review and rep the material as soon as possible after the seminar. There are many ways to do this. If you have mat space at home—invite a friend over the next day to share with them what you learned. No mat space at home? Try to get to class early within the next few days and show a friend before class. Even better: if you’re qualified and your instructor is OK with it, ask if you can show the class what you learned. Teaching others is the one of the best ways to really internalize knowledge gained. In conclusion: How much you benefit from attending a seminar, just like any other training opportunity, will depend largely on what you put into it. If I had to condense my thoughts down to as few words as possible to express my ideas about getting the most out of a training opportunity (a seminar, private lesson, camp, etc. ), I would say preparation, executions, and follow through. 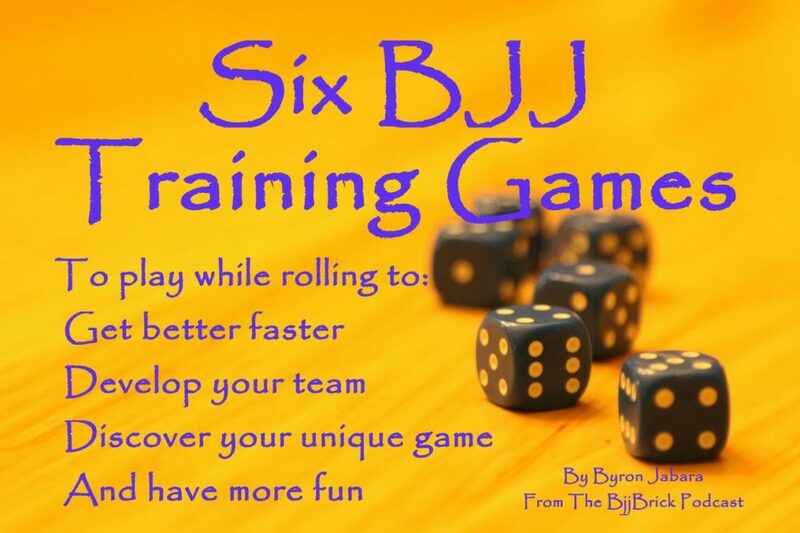 Take a proactive step and evaluate your Brazilian Jiu-Jitsu game. This can pay off huge in performance and enjoyment. Many people stress working hard and smart. Evaluating your game is a smart move toward future success. After all working really hard on all the wrong things is not an effective use of your blood, sweat, and tears. Are your favorite moves actually good for your game? This week we have an interview with Roger Gracie black belt Nic Gregoriades. 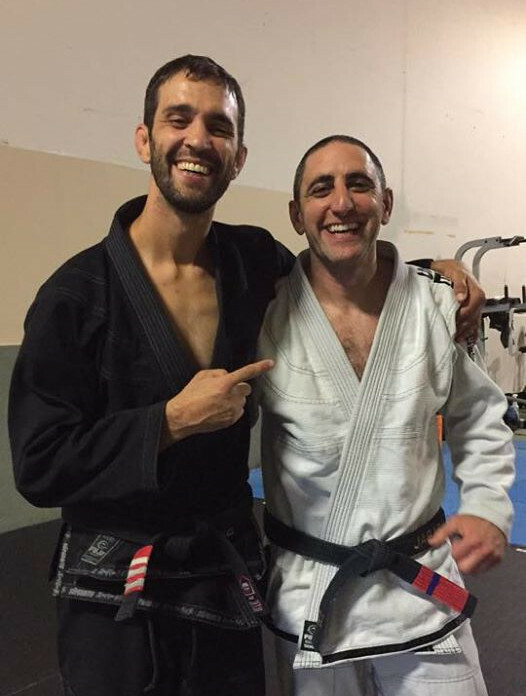 Nic shares some of his amazing BJJ journey with us this week. Article of the week:We are joined this week for by the Author Miles Brown from Forge Fitness Studio in Wichita. Do ice baths work for recovery? 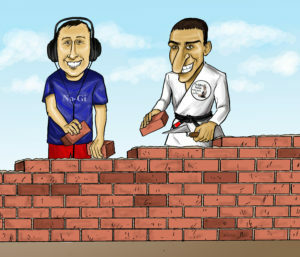 The Bring Your Dad to BJJ seminar is June 17 at fox fitness. 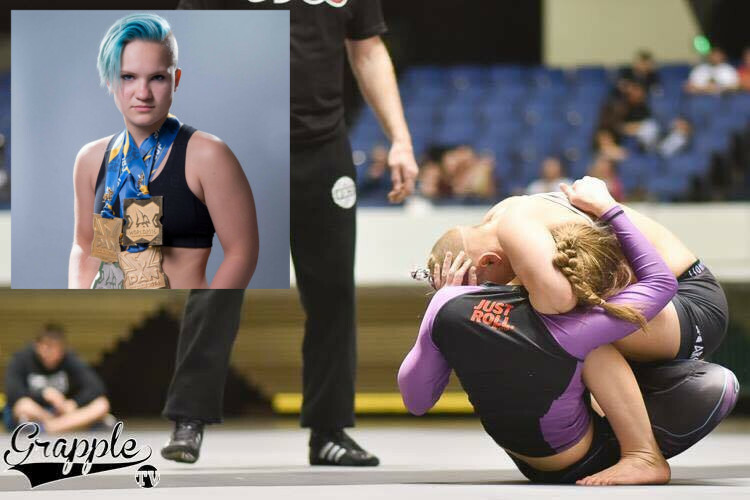 Elizabeth Clay is in the record books as the youngest person to qualify for ADCC. She trains in Anchorage Alaska at Legacy Jiu-Jitsu. She has been training since the age of twelve. We are excited to watch her compete in the 2017 ADCC.